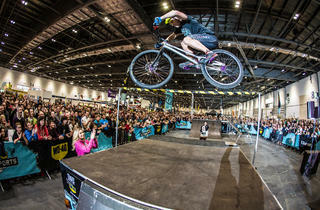 The London Bike Show is back for another year and this edition will be opened by Sir Chris Hoy. Over 300 brands will be peddling their wares and visitors will be able to peruse gear for road, mountain and urban cycling. 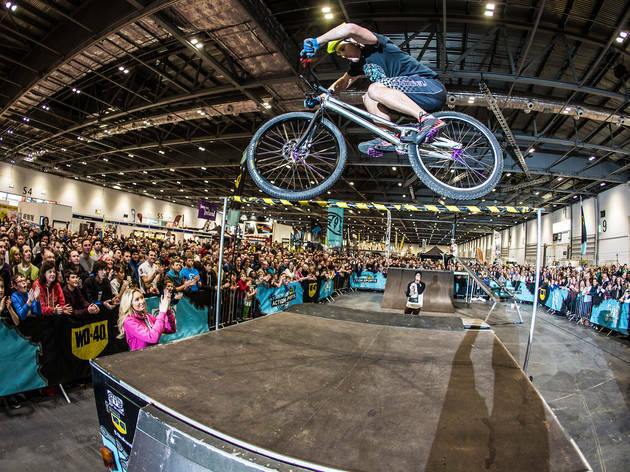 The Performance Stage will have special guest speakers from the two-wheeled world and the UK’s largest freeride mountain bike competition will be returning for 2018. Find the full programme and book tickets here.